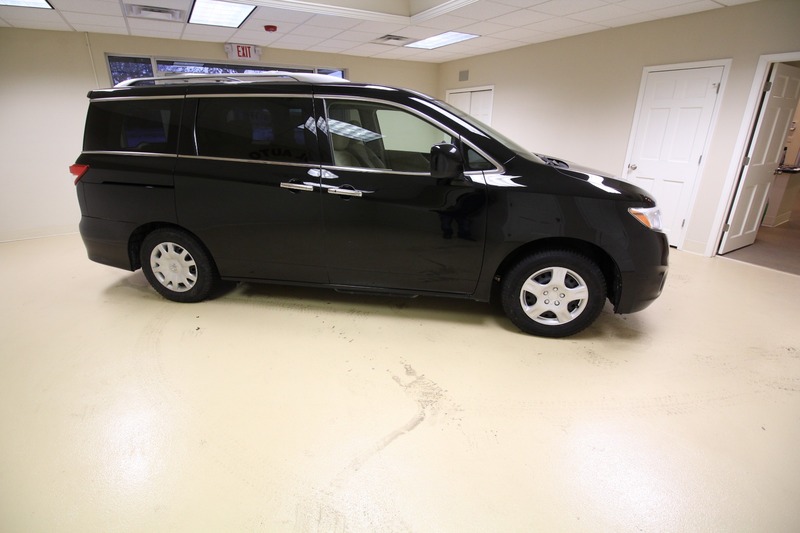 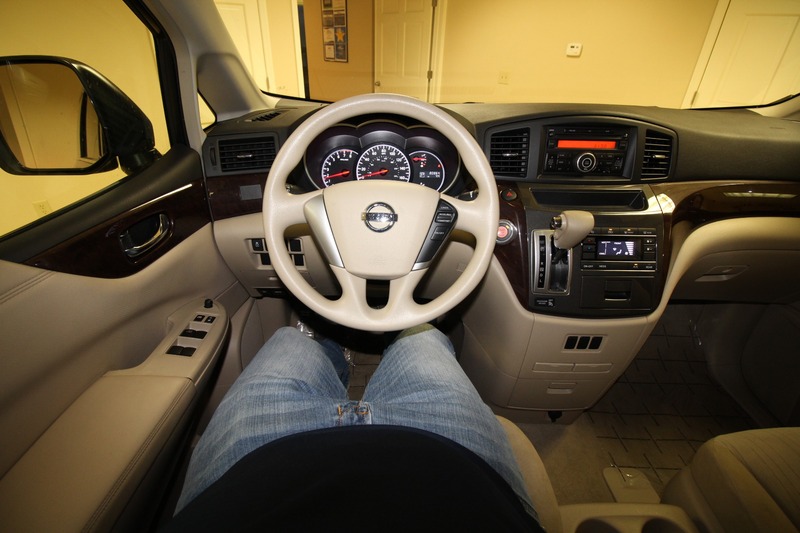 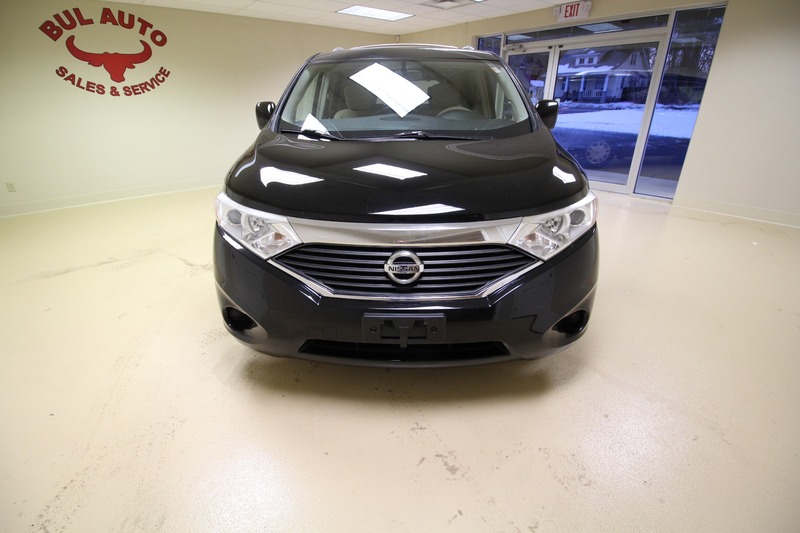 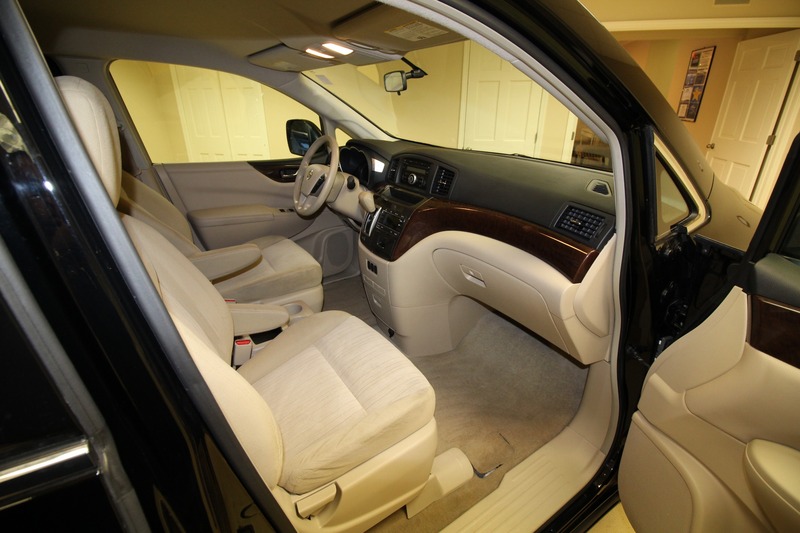 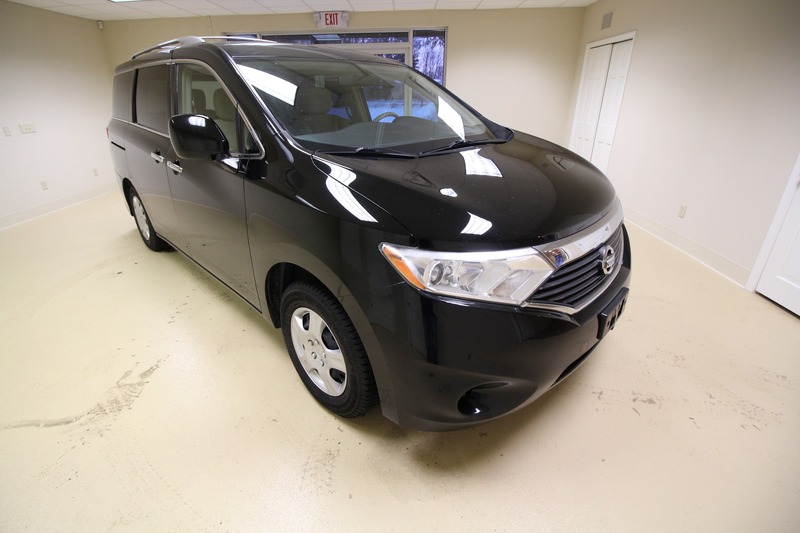 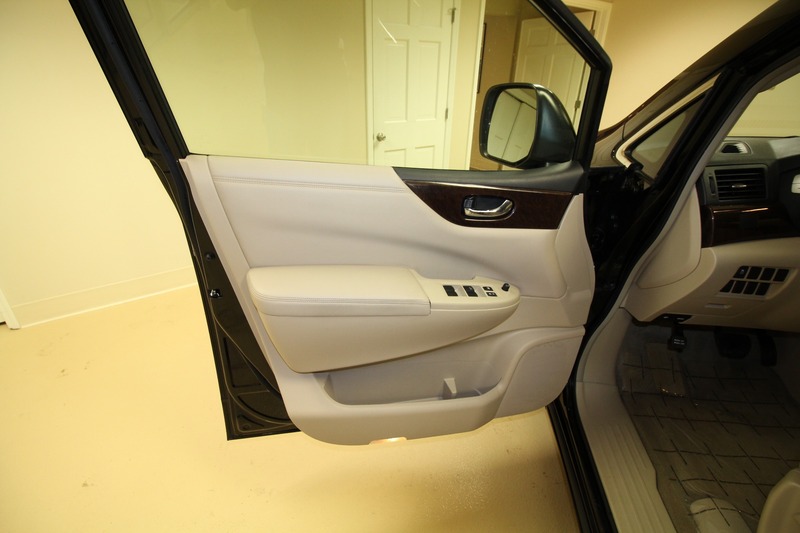 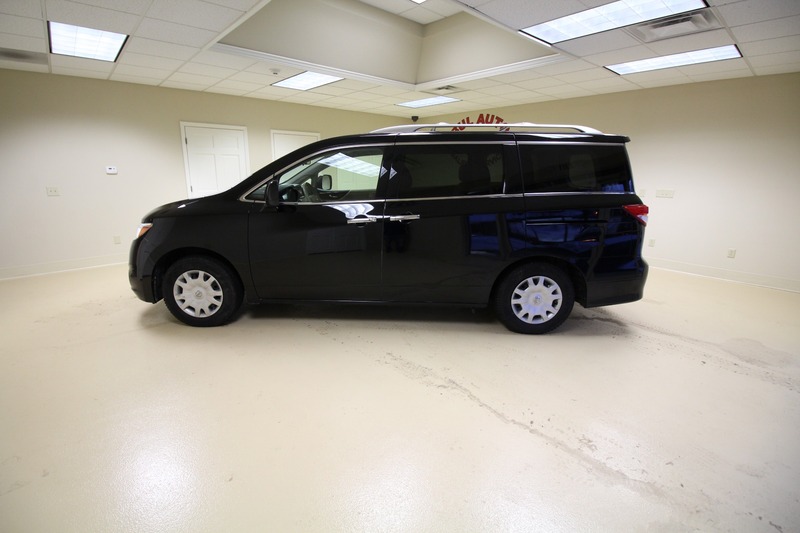 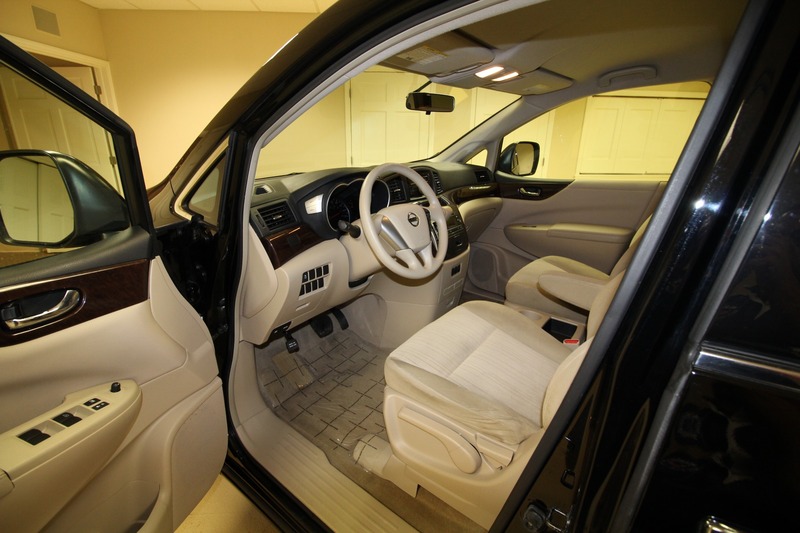 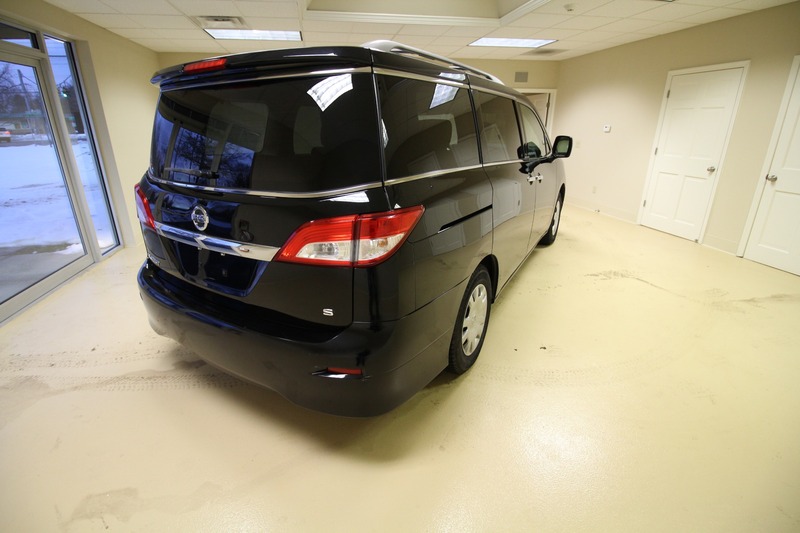 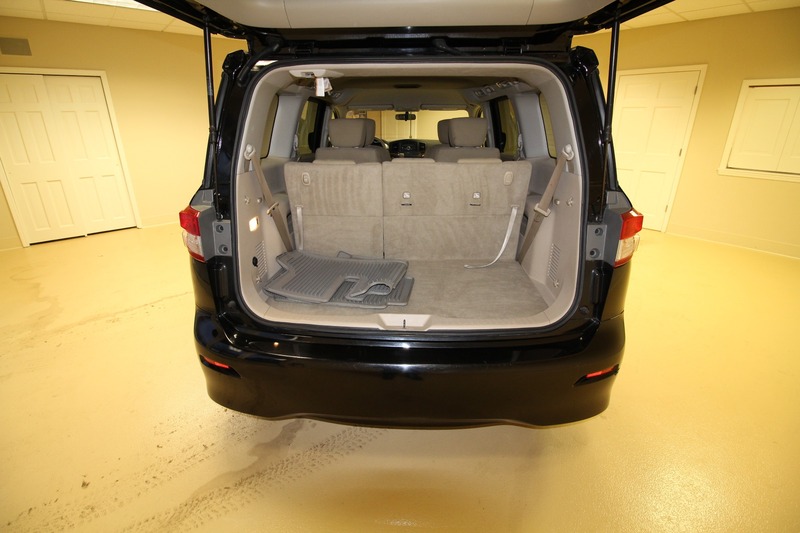 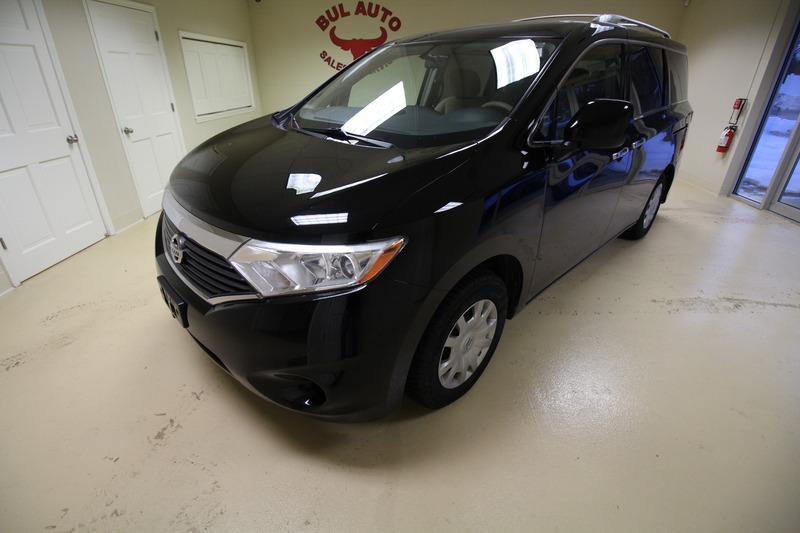 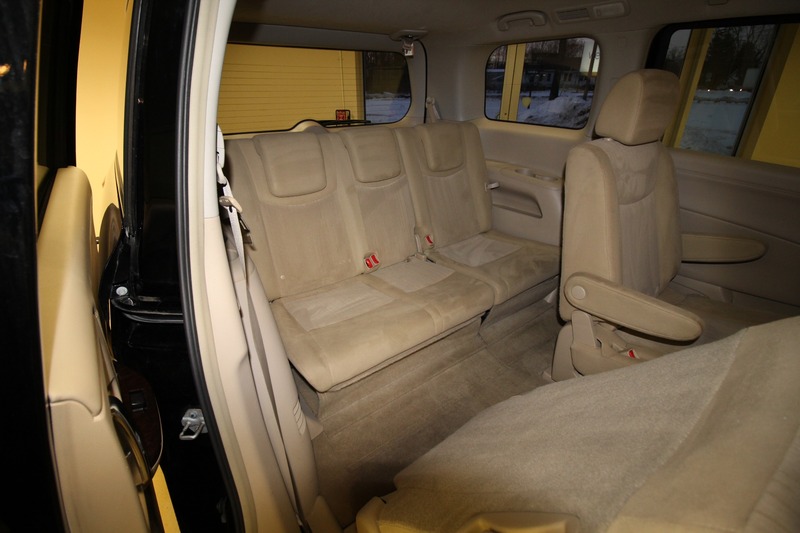 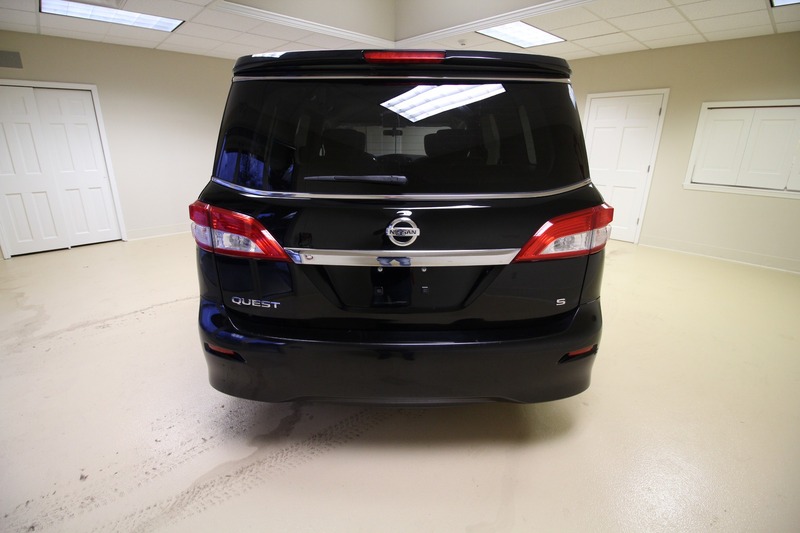 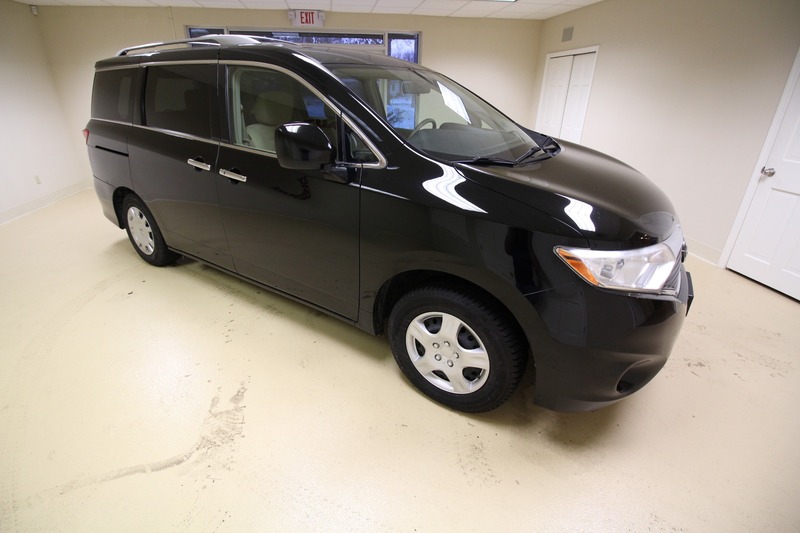 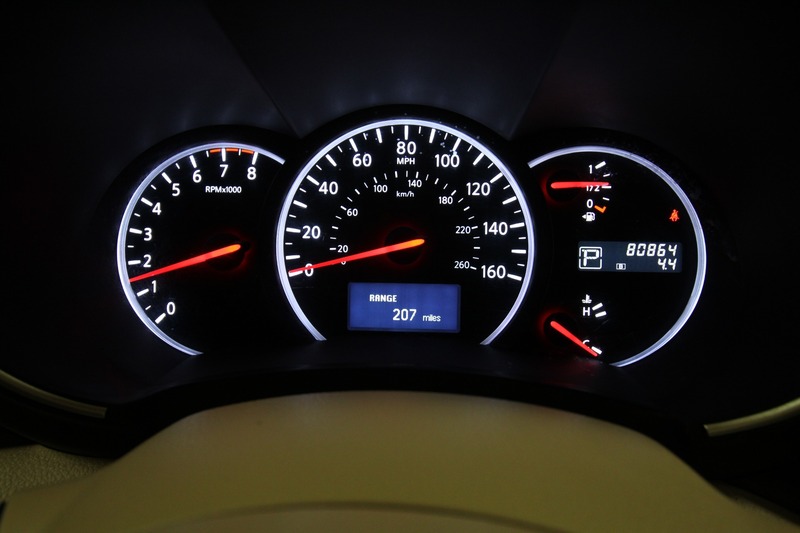 THIS IS A SUPER CLEAN 2012 NISSAN QUEST. 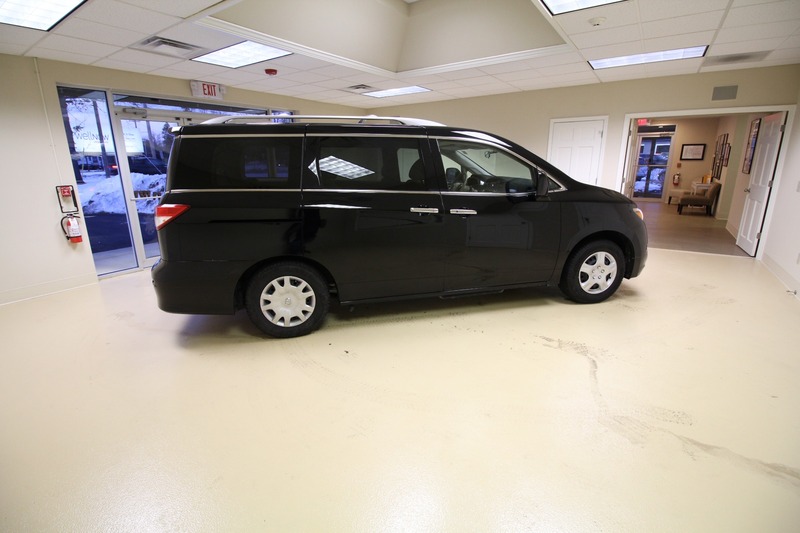 IT WAS A LOCAL VEHICLE AND WAS JUST TRADED IN WITH US FOR AN SUV. 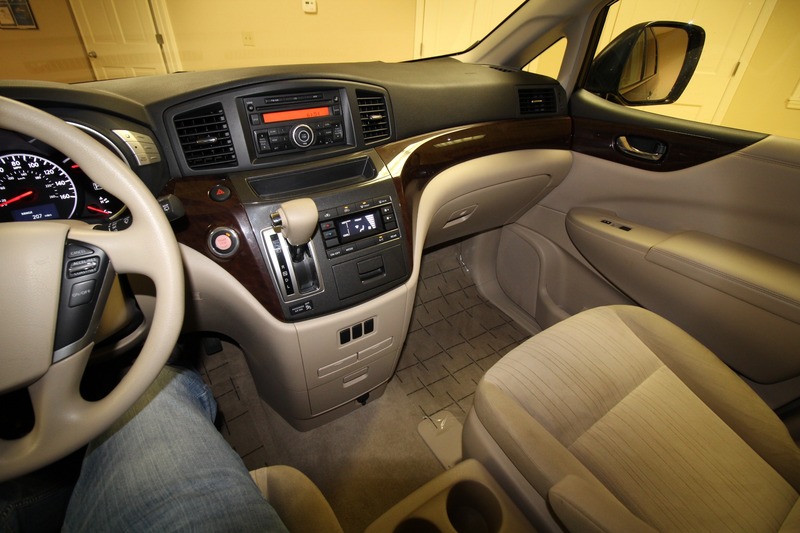 WE HAVE FULLY SERVICED IT AND GONE THROUGH IT. 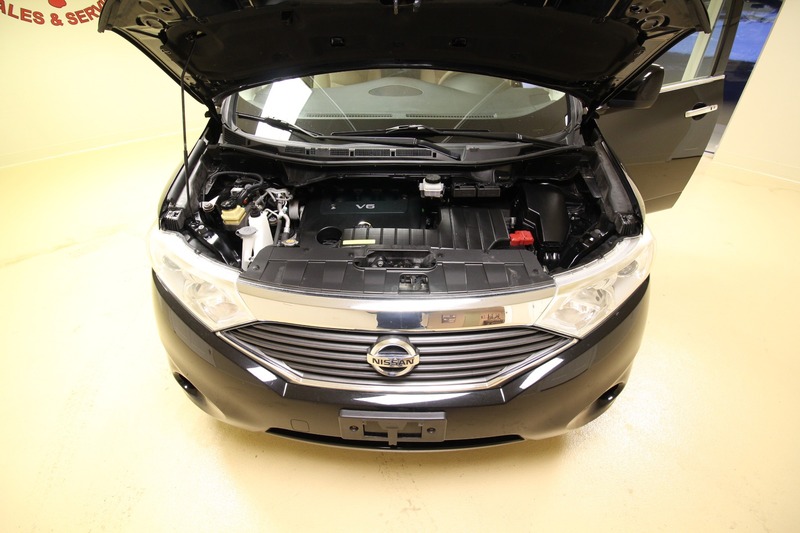 IT RECEIVED NEW BRAKES AND SERVICE. 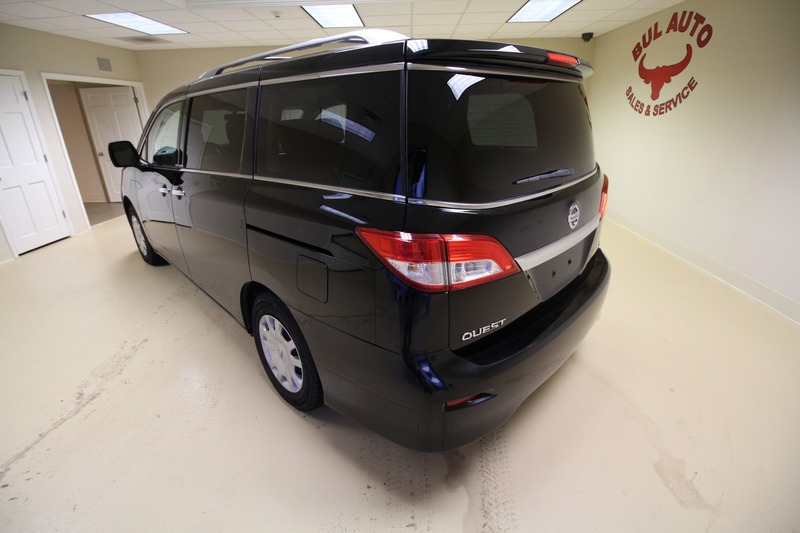 ALL FLUIDS WERE CHECKED AND REPLACED AS NEEDED. 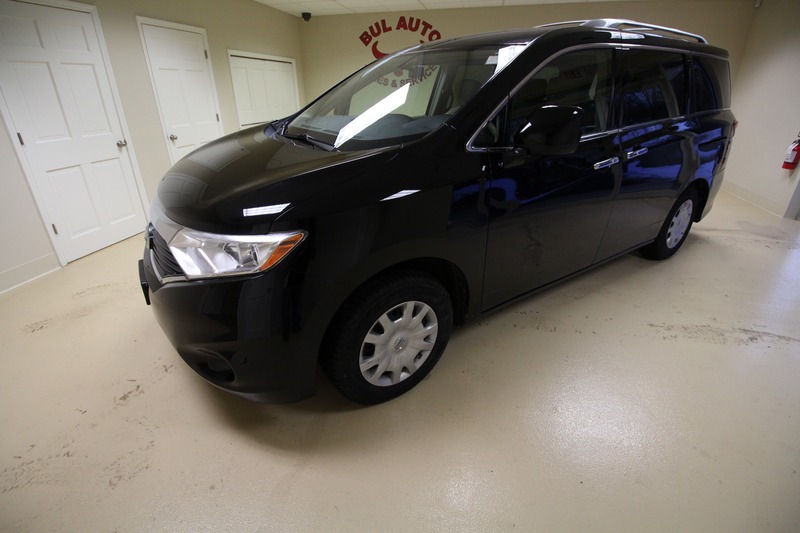 WE WERE GOING TO WHOLESALE THIS, HOWEVER, I LOOKED AT IT AND IT IS TOO NICE OF A VAN TO WHOLESALE, SO I DECIDED TO KEEP IT. 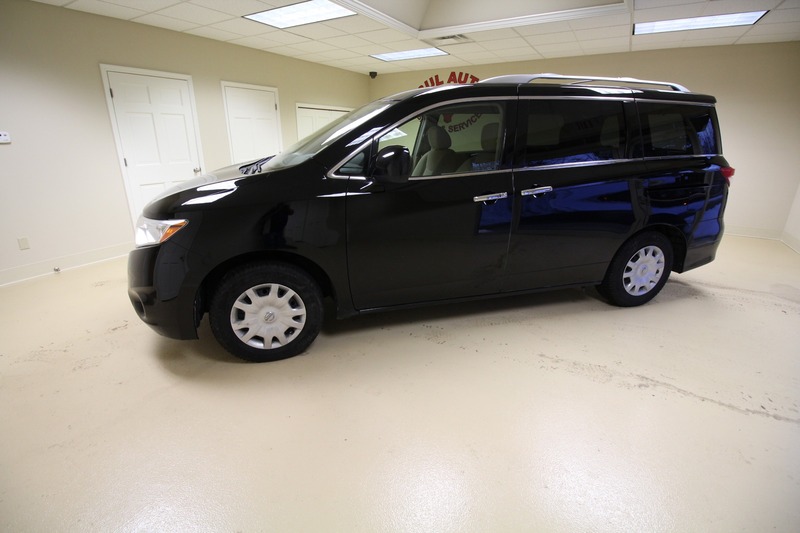 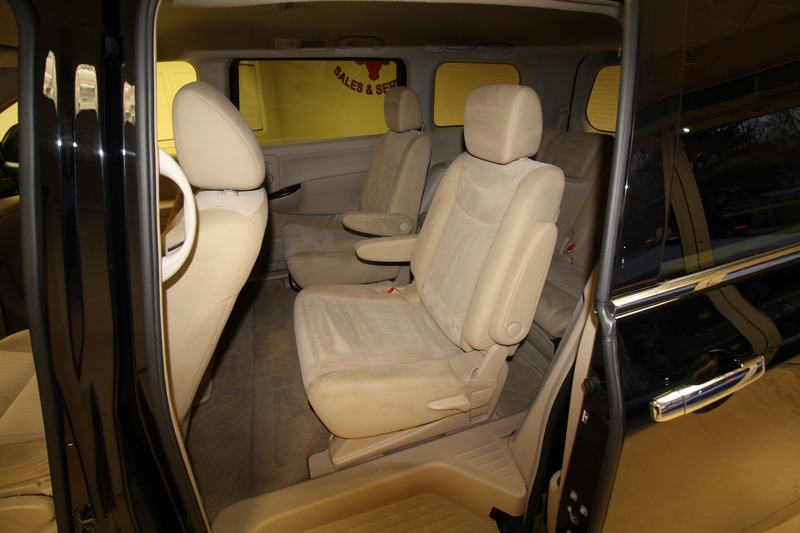 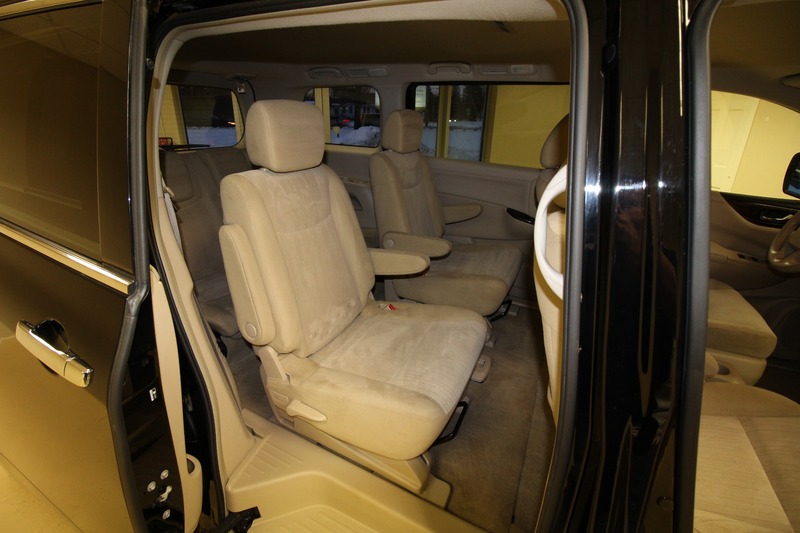 IT IS IN REALLY NICE SHAPE AND WOULD MAKE A VERY NICE AND RELIABLE TRANSPORTATION FOR A FAMILY FOR A BUDGET PRICE.